Standing on the Yangtze River Delta, Nantong is in the central part of Jiangsu Province. The ports of China’s coastal area can be reached through its estuary to the sea. 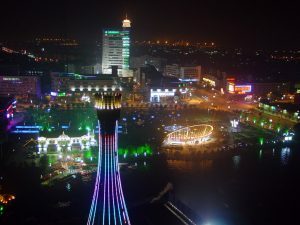 Proceeding northward along the Yangtze River, the city can connect the thoroughfares with cities in Jiangsu, Anhui, Hubei, Hunan and Sichuan provinces. 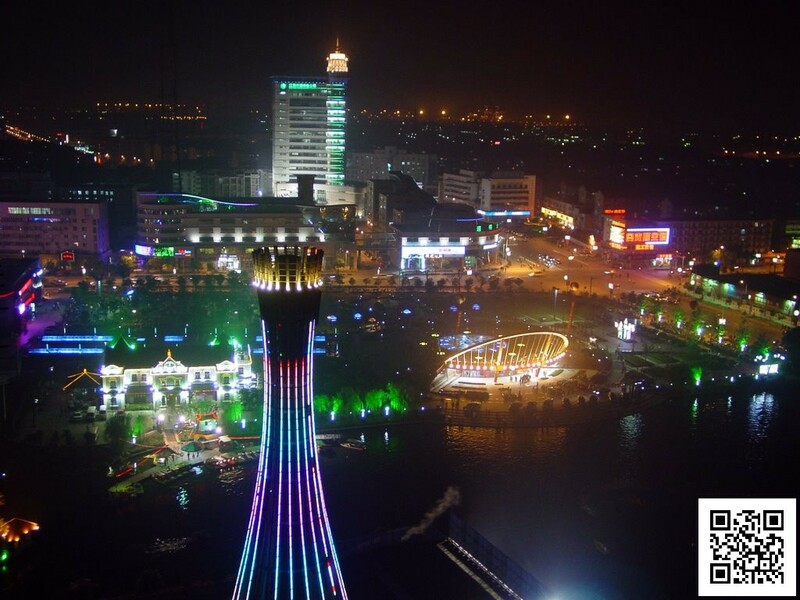 Nantong City is on the north bank of the Yangtze River, neighboring north Jiangsu Plain and separated from Shanghai by the Yangtze River. It is a fine port and the hinge of coastal transportation in Jiangsu’s coastal area. Enjoying a subtropical and warm temperate monsoon climate, the area has relatively moderate and favorable weather with enough sunshine and abundant rainfall. Its average temperature of a year is about 15C (59F). Just as other cities in Jiangsu Province, the rainy season of the city usually ranges from July to September. Spring is the most favorable season to pay a visit, for the weather is neither hot nor cold. The water, garden and mountain landscape make the city in spring the most charming. This area was formed by the deposition of Yangtze River sediment in remote ages. In the Han Dynasty (206BC-220AD), it was a famous town prosperous in salt producing. 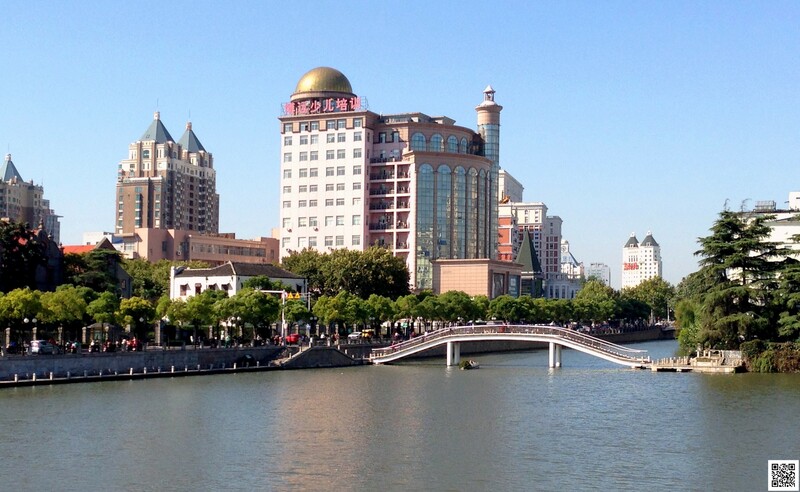 It was in the Tang Dynasty (618-907) that Nantong began to be linked with the mainland of China. Before that period it was called Douzhou, an islet. From then on, it was well-known for its location leading everywhere. Posted in Finance, Travel, World.